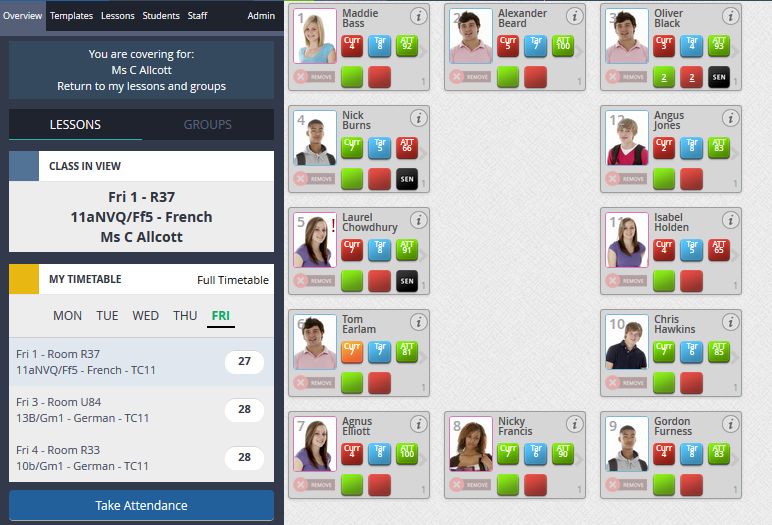 MINTclass is transforming how schools visualise and utilise student information! Click on the features to see them in more detail. Take a room, a lesson, some students and create a layout template with ease. All the desired academic and pastoral data is displayed alongside the individual's name and picture. MINTclass makes covering a lesson just that little bit easier. 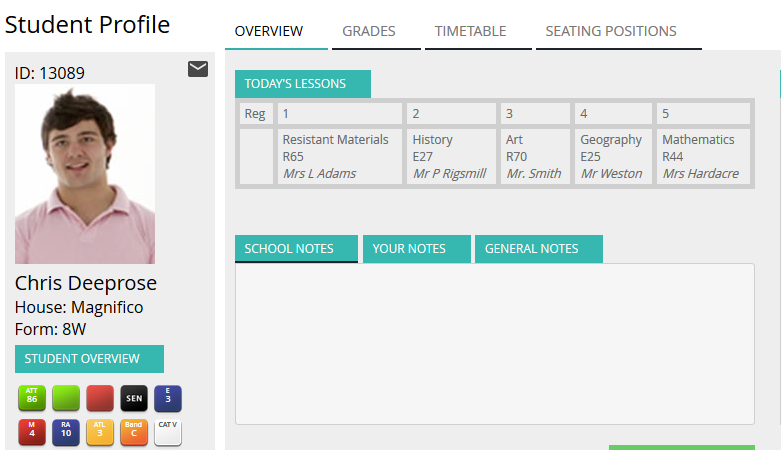 Use MINTclass to see where students should sit and all their relevant information. Great for new staff and supply teachers too! 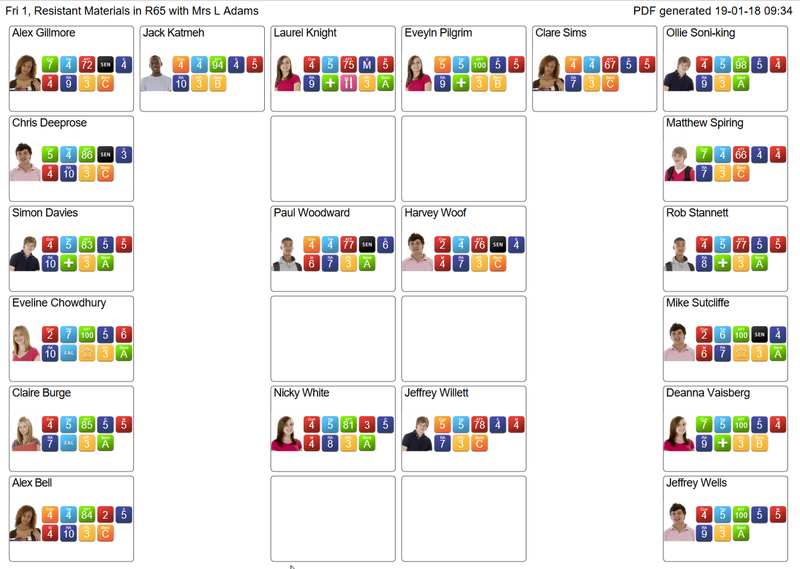 No more seating plans on bits of paper, in spreadsheets or worse still, nowhere at all! 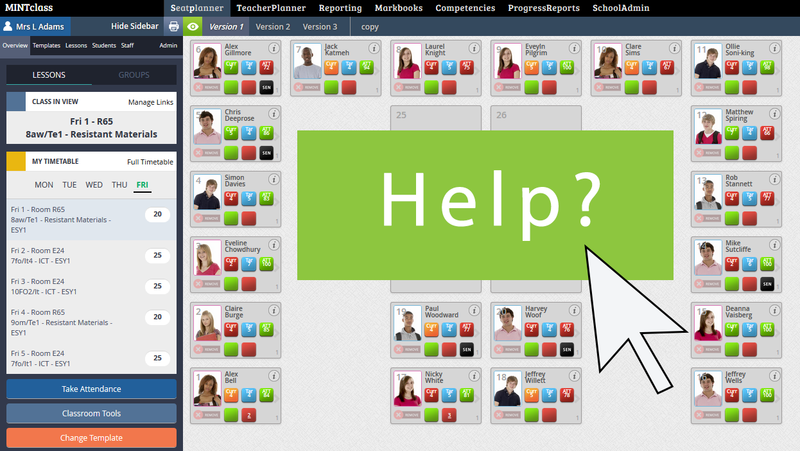 MINTclass at your school ensures everyone uses the same system across all classrooms. Access MINTclass whether you are at home or in school. MINTclass works just as well on iPads and Tablets, there's no need for an app, it's optimised to work just as easily on tablets as it is on desktop! Being inspected by OFSTED or need a print out for reference? 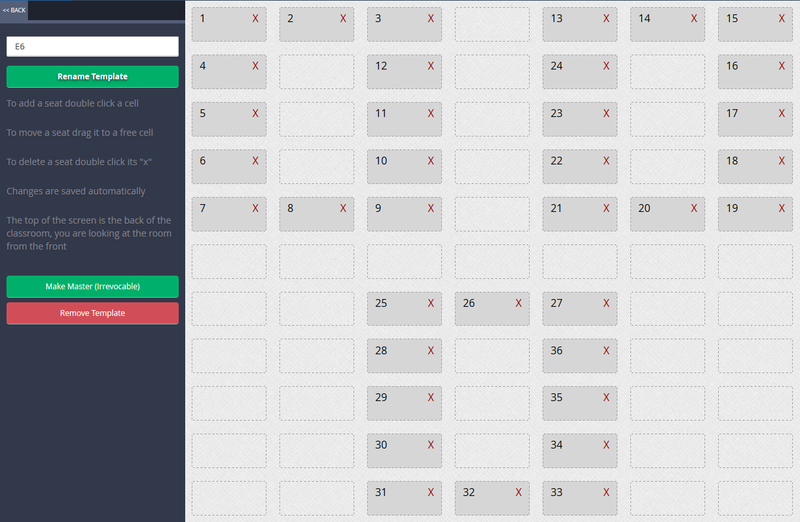 No problem, the class will be condensed to fit A4 sheets and have all the relevant student data displayed. 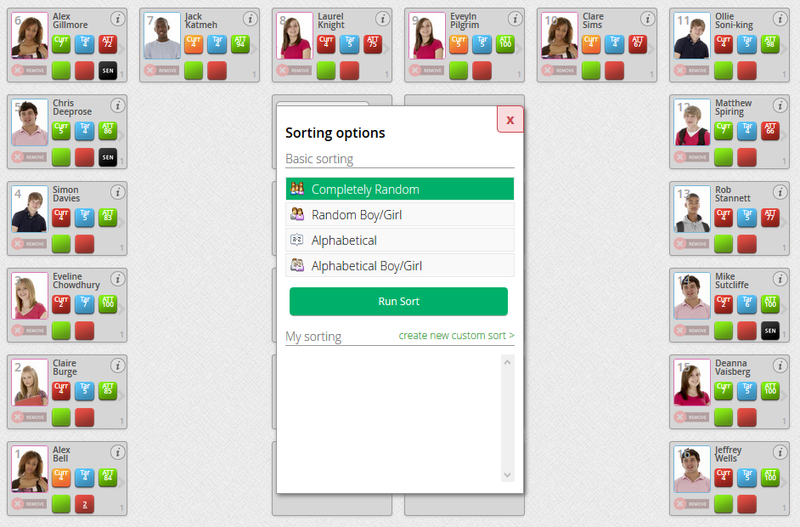 Let MINTclass automatically place students either alphabetically, by gender, SEN or randomly. Or add pupils manually on the seat of your choice. You're in complete control. 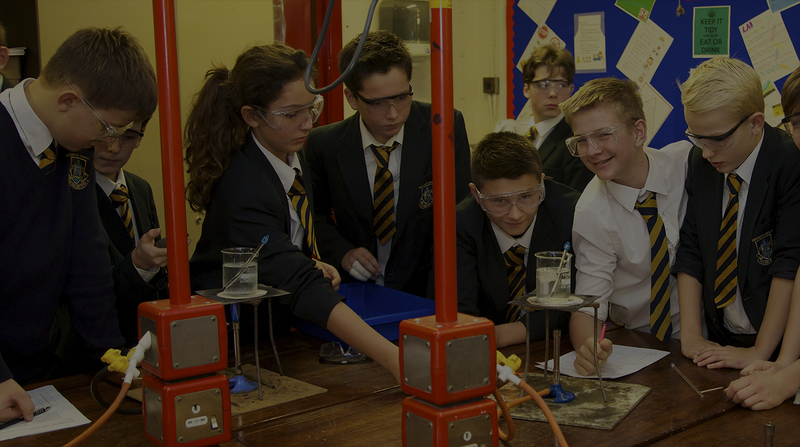 Get a full profile for each student. 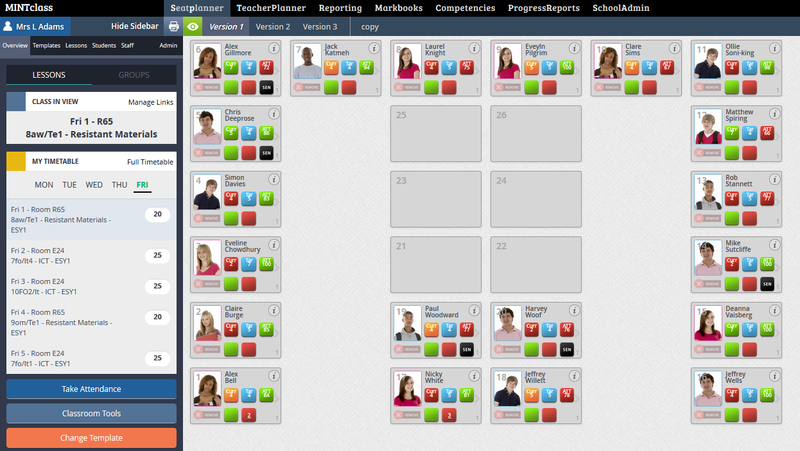 Timetable, grades, seating position along with Pupil Premium and SEN data is all at your fingertips and on one easy display. Staff handovers and absence covers are now straight forward. All plans can be shared amongst all staff. No more losing precious information when staff move on. Do you have information that is unique to your school or classes? 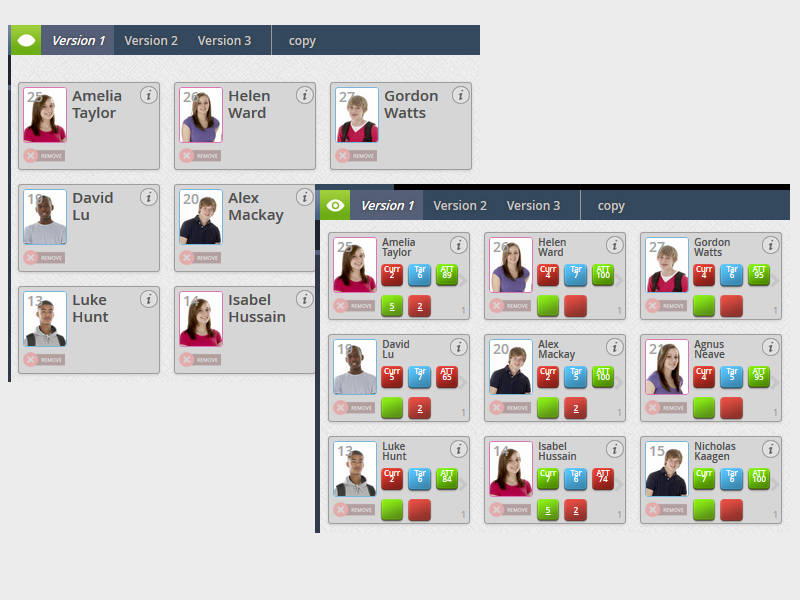 All MINTclass fields, templates and terminology are all customisable to reflect your true school environment. 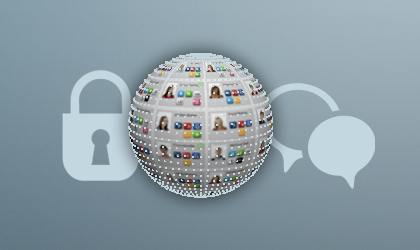 Some student data is sensitive, safe mode in MINTclass allows you to show your students the plan without revealing any confidential information about their peers. Connect directly with your MIS using our data connection tool. 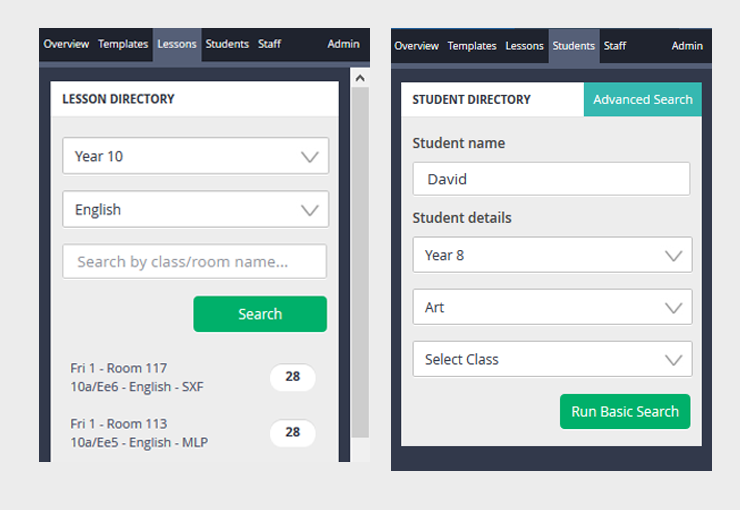 Seamlessly connect with your school data and automatically populate any MINTclass product with ease. We have a dedicated training and support team who will assist in the implementation and continual support of MINTclass. and appreciate that so much information is pulled together in a user friendly format. Finally got the go ahead for MINTclass a few weeks back. Been using it since and it's brilliant! regardless of their own technical know-how, have really backed the move. #mynewfavoritething. Wow what a time saver. The training was very relevant and straightforward. The trainer was extremely helpful and answered all questions we put to her. less cumbersome is worth looking at! 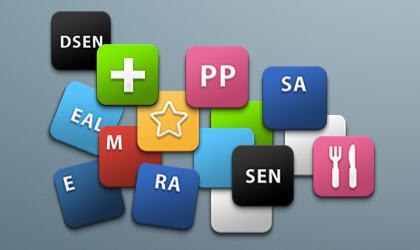 for all our students available at our fingertips. and such a great help for all academy staff. 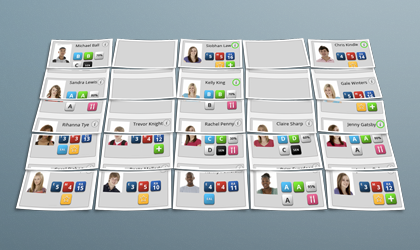 We have looked at several Seating Planners and MINTclass seemed by far the best option. It's functionality is definitely ahead of the competition.